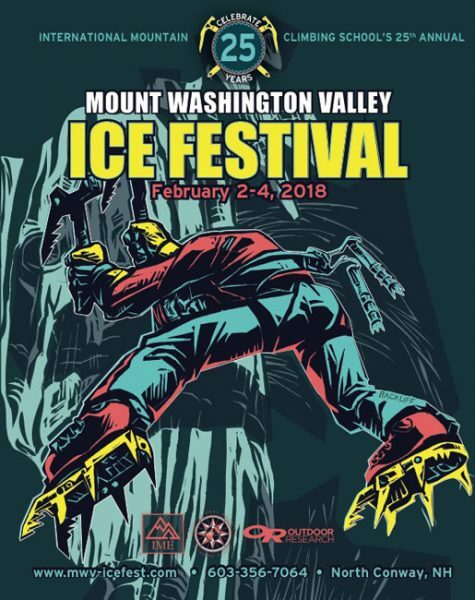 The official beer of MWV Ice Fest! Tuckerman Brewing is taking care of all our frosty beverage needs, all weekend long, again this year! These awesome folks show us the love big time… from hosting our guides kick off dinner before the weekend to so, so many tasty kegs at Apres and Evening events, Ice Fest wouldn’t be the same without them! Besides being super tasty, these guys are awesome supporters of MWV community in general. Their events calendar is jam packed with concerts, fund raisers, tournaments, you name it! Can’t wait until mid January to go check out their sweet tasting room? December 15, Friends of the Ledges is having a pint night at the tasting room! 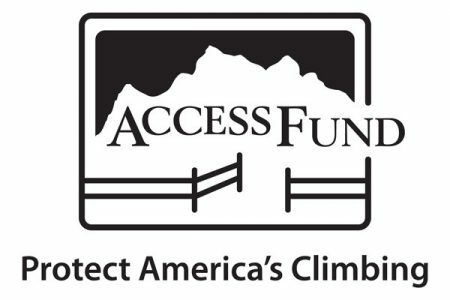 They, along with Access Fund and Saco Valley Land Trust, are fundraising to secure land abutting Cathedral Ledge in North Conway. One dollar from every pint goes to this campaign! This community love is why we heart this beer so much!! Not to mention the yum factor!! 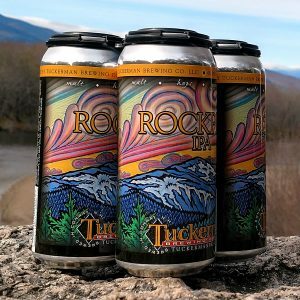 Thank you Tuckerman Brewery, we can’t wait to have you at Ice Fest!